The Town Council makes decisions on how to spend resources locally at its meetings. The agendas for each month list the business being considered by Council and the background papers provide supporting information for each agenda item. The Council meets once a month, excluding August and December. The May meeting of Council is the Annual Meeting where a new Town Mayor is elected and constitutional arrangements are reviewed. The minutes are the record of decisions taken by Council for each item of business and provide the legal basis for expenditure incurred by the Council. The Council also has a Finance & General Purposes Committee to support it’s programme. The Committee meets every month except August and January and has delegated responsibilites to it to deliver a number of initiatives aimed at improving the wellbeing of the community and makes recommendations to Council about initiatives and projects it feels would be beneficial as well as providing a vehicle to bring partners to the Council to work together. 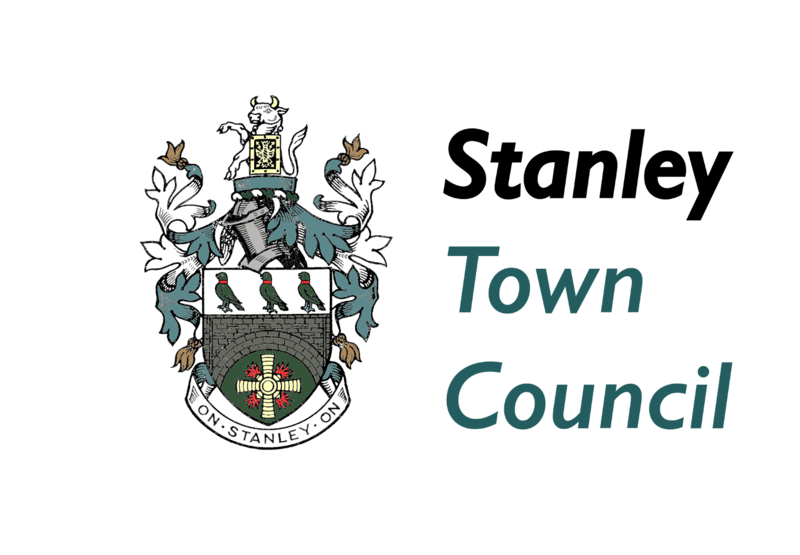 Committee also has a delegated budget to deliver community events around Stanley and has an overview of the Council’s websites, publications and engagement strategies. It is also there to provide advice to Council about the Town Council’s roles as an employer and to have overview of budgets, accounts and audit processes. The Finance & Governance Committee replaces a number of now dissolved Committees; Projects & Initiatives; Crime & Community Safety; Communications & Events and Personnel. The agendas and minutes of those Committees are available on the website for the information of the public.